In hydraulic transmission system, all elements and mechanisms are in closed state, which is usually difficult to troubleshoot. The problems are many result from the damage of one element and stop to work. Sealing Part is the key point of protecting engineering elements and hydraulic system, so its reliability become the focus that engineers pay attention to. Contribute to the great performance of resistance to pressure and deformation, rubber material is always be selected as important sealing material to prevent leakage of pressure medium. So far, rubber sealing technology has widespread use in aviation, petro chemical and many other high and new tech industries. This request great ability of Rubber Sealing Parts to adapt various environments. To ensure the smooth operation of mechanical equipment, the design and development of Rubber Seals always need to be highly valued by technical staff. 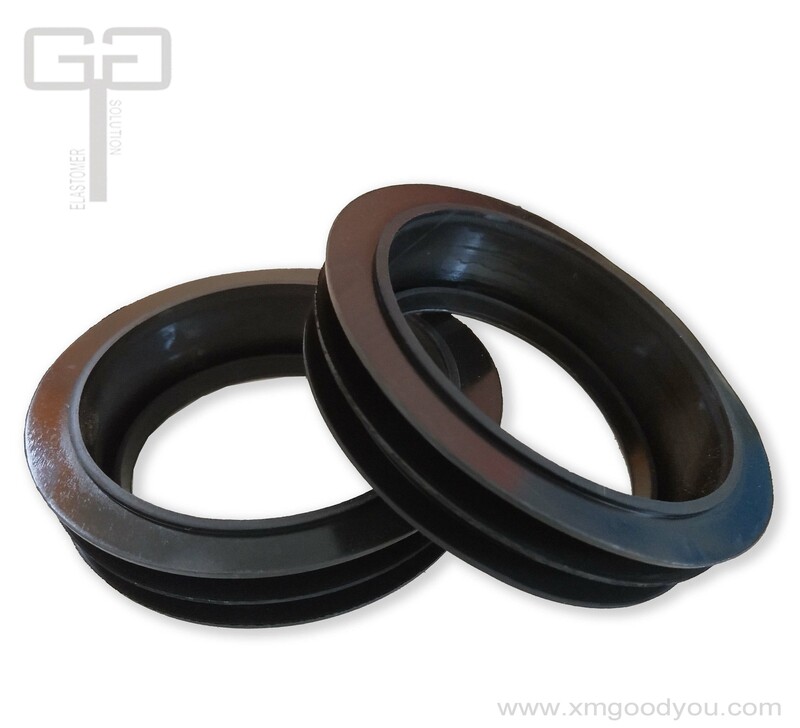 As many sealing failure issues occur result from wrong rubber material selected and formula designing, which finally lead to negative impact to engineer operation. 1) Aging - as time goes on, the strength, the pressure and deformation resistance gradually decrease, rubber sealing products start to become harden and crack. 2) Abrasion - as rubber seals usually work in the machines turning around with axis, so its surface easy to have scratch, or even groove with different depth. 3) Damage - the lip of sealing component deform, which lead to surface damage, local fracture, and finally make the sealing lose its function. 4) Distortion - rubber seals are partial revers, protuberance or hollow. 5) Swell, part of the lip of sealing become soften, sticky or partial peel off. 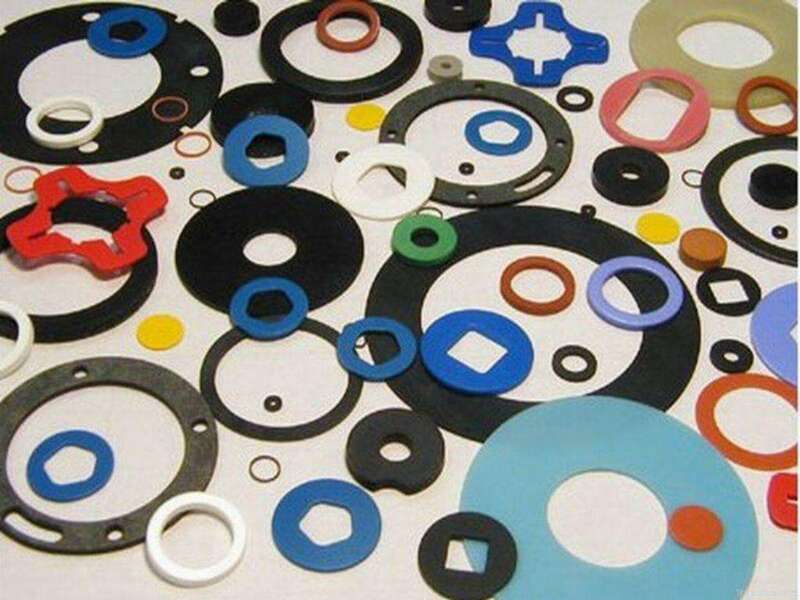 Rubber seals mainly used in applications asked for high precision, so rubber formula and structure design is the precondition to ensure the sealing quality. Force to assemble off size sealing rubber parts, will lead to final deformation and lose sealing function. Oil has the closest connection with rubber seals. Incorrect oil will accelerate aging and deformation of rubber sealing products, and sedimentary oil will abrade rubber parts as well. According to standard use and maintaining way, oil need to do regular change. 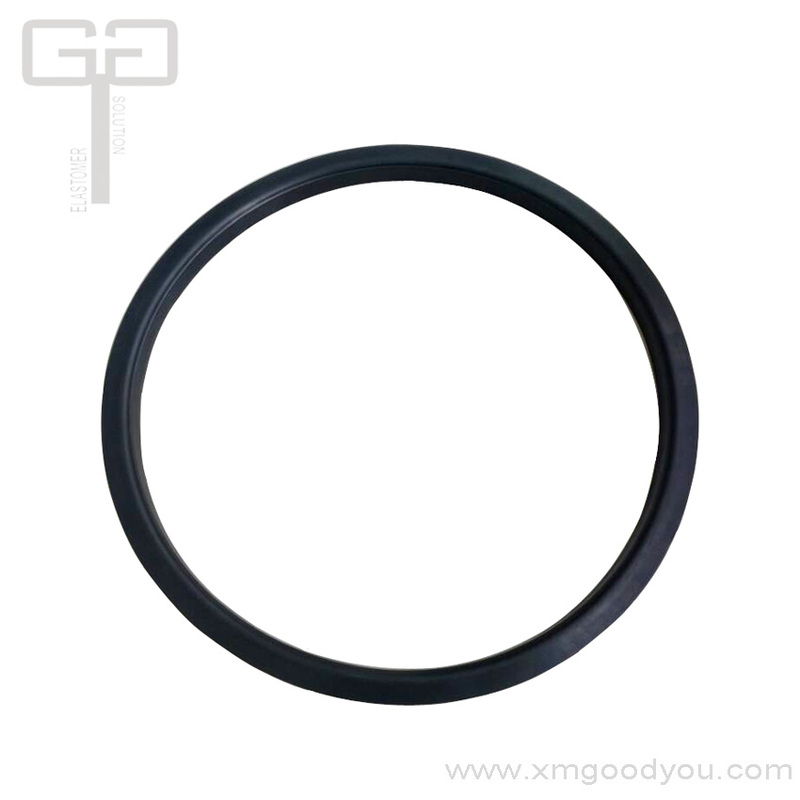 If oil is badly polluted, will cause rubber seals’ swell and deformation.